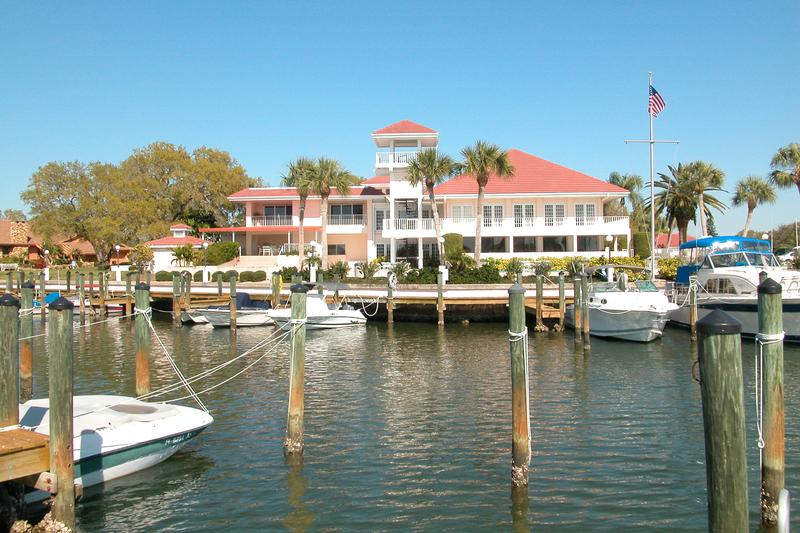 Located less than 12 miles south of Sarasota, Osprey and Nokomis are two small waterfront communities, right on the Intracoastal Waterway. 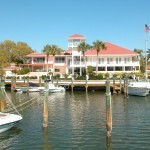 Boaters have easy access to the Mexican Gulf through the inlet in Venice. 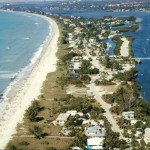 Casey key is an 8 miles long barrier island that protects Osprey and Nokomis. 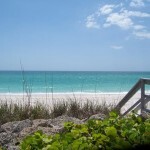 Casey Key has miles of blue waters and white sandy beaches. 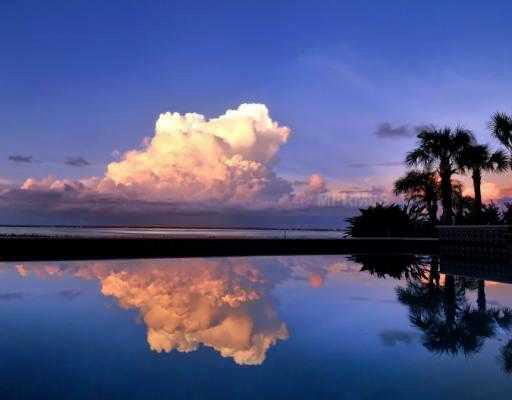 The Real estate market consist of single-family detached homes, condominiums and townhouses, estate properties as well as land lots for custom building. 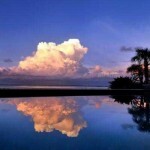 Osprey offers luxury condos and community living in Blackburn Harbor, Oaks Preserve and Oaks Bayside. 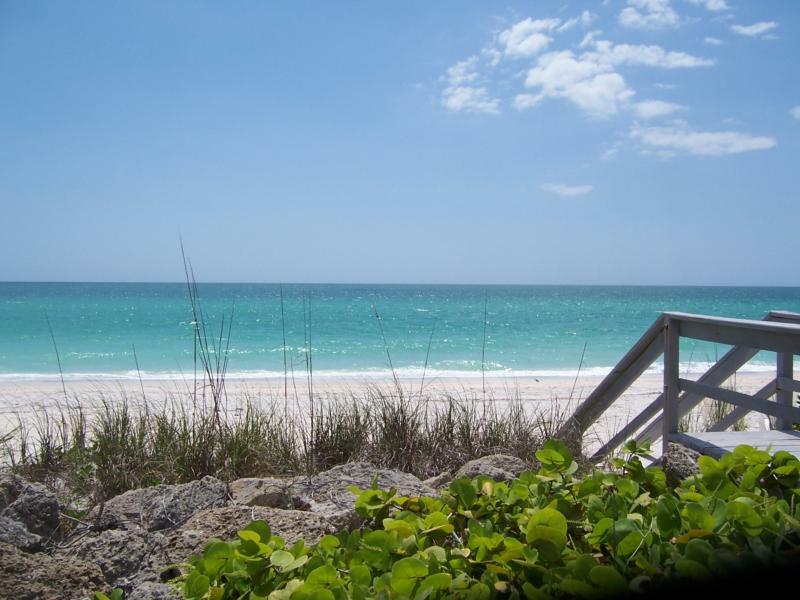 Magnificent waterfront homes are located on Casey Key, in Southbay Yacht & Racquet Club, in Sorrento Shores and along Bayshore Drive and Lyons bay Rd in Nokomis. The area is also home to two of the region’s best recreational and educational habitats; Oscar Scherer State Park and Historic Spanish Point. 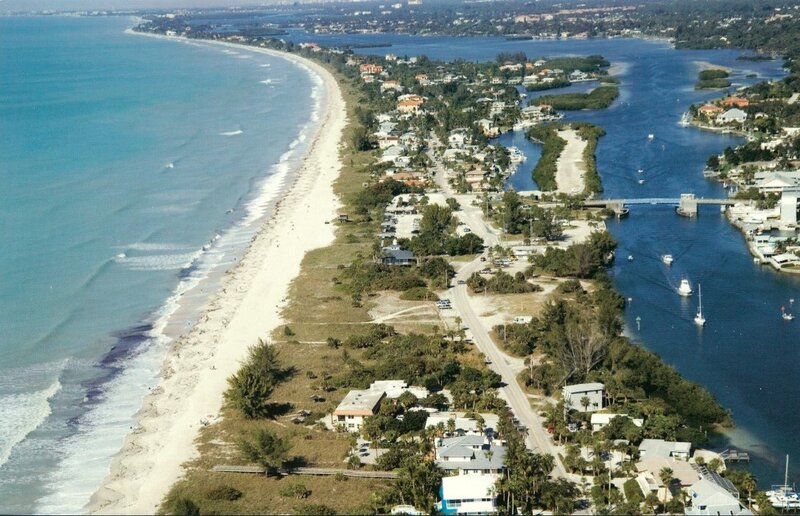 Osprey and Nokomis provides a paradise to those who live and play here, with world-class beaches, boating, fishing, cayaking, shopping, fine dining and a constant flow of neighborhood fun. Osprey is also where you find the highly ranked Pineview School for the Gifted.